When you’re in the planning stage for building your custom home, you will want to consider the various ways you can make it more appealing and comfortable. One simple method is to invest in quality carpets and rugs. 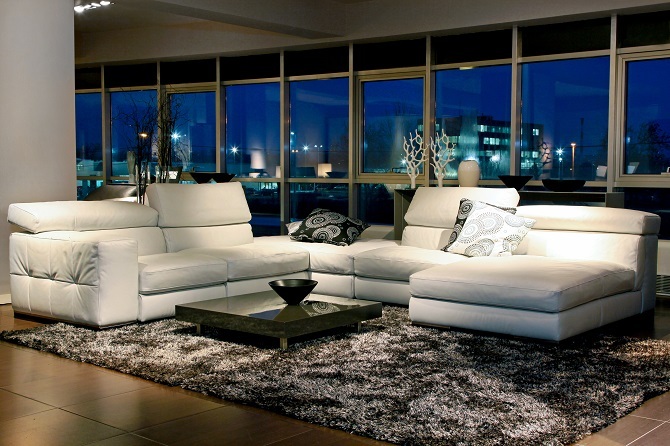 They have the ability to make your home cozier and inviting. 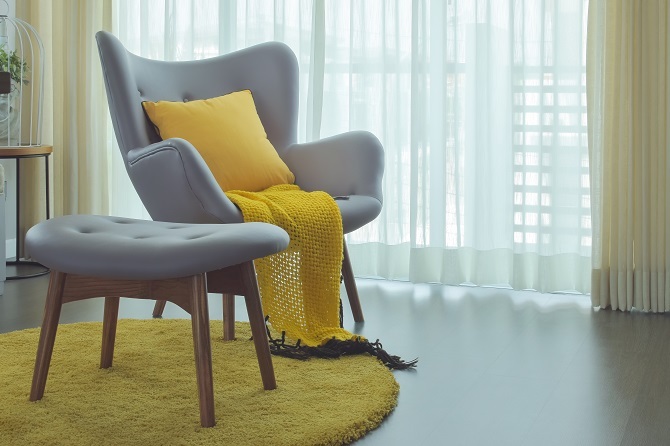 Moreover, there are other benefits you’re bound to enjoy when you have the right floor coverings, as we’ll see in this post. Each aspect of the carpets and area rugs you intend to buy will have an effect on the interior design of your home. For that reason, you need to bear in mind how the rest of your home will blend with it. 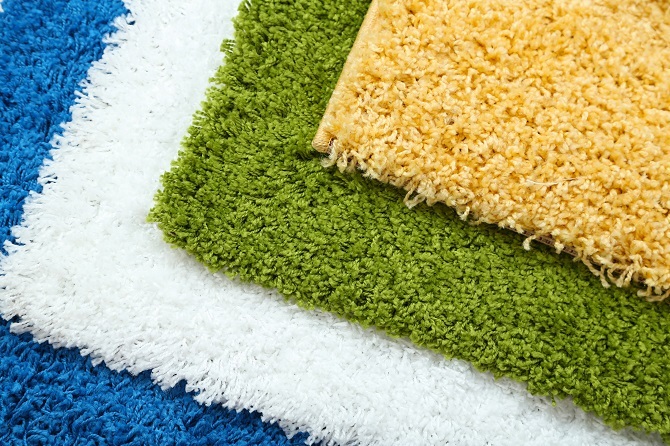 When choosing your new carpet, there are several other benefits aside from the new home smell. Today we explore six reasons to replace your carpet now. 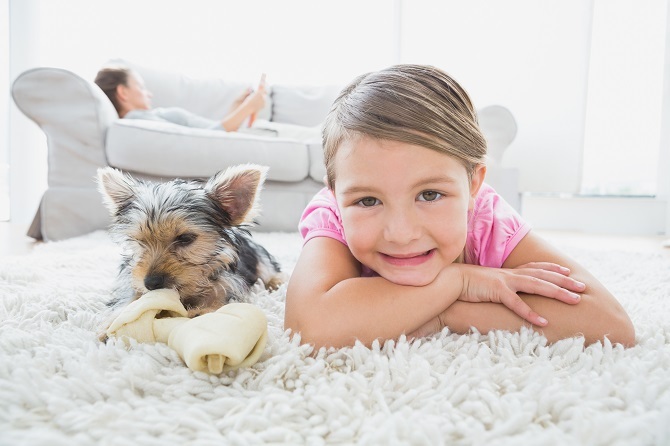 Apart from a new look, replacing your carpets could actually improve your health. If not for any other reason, a change is always as good as a rest. As early as the days of cavemen, when they hunted animals and used their skins for clothing and housing, they have also used rugs for shelter and warmth. Fast forward to today—we use rugs and carpets to give our home a more luxurious touch. As you enhance the quality of your custom-built home, always be sure to work with an expert custom builder who will bring out the best in your home. Experience is always a good determinant when selecting custom builders to work with. 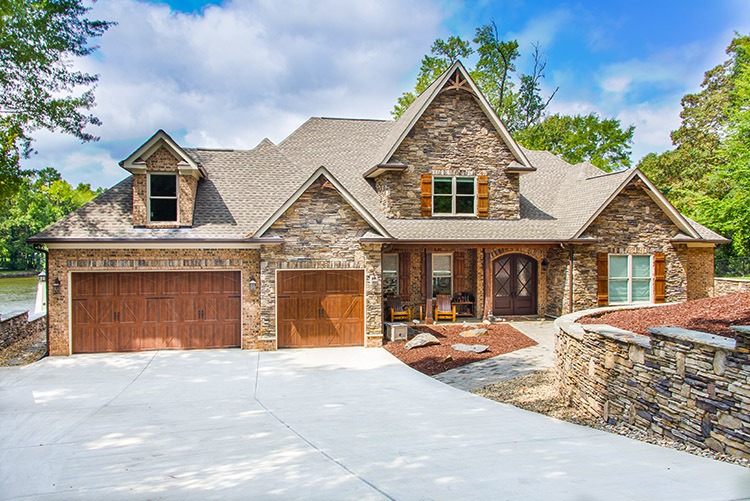 If you’re in Fort Mill, SC and need an excellent custom home builder who will turn your dream home into a reality, Oz Custom Home Builders is the company to work with. Our experience of over 20 years has propelled us to the top of our niche in the construction of luxury homes. Visit our website to learn more about us or call us at (803) 242-0050 for consultation. We look forward to hearing from you!